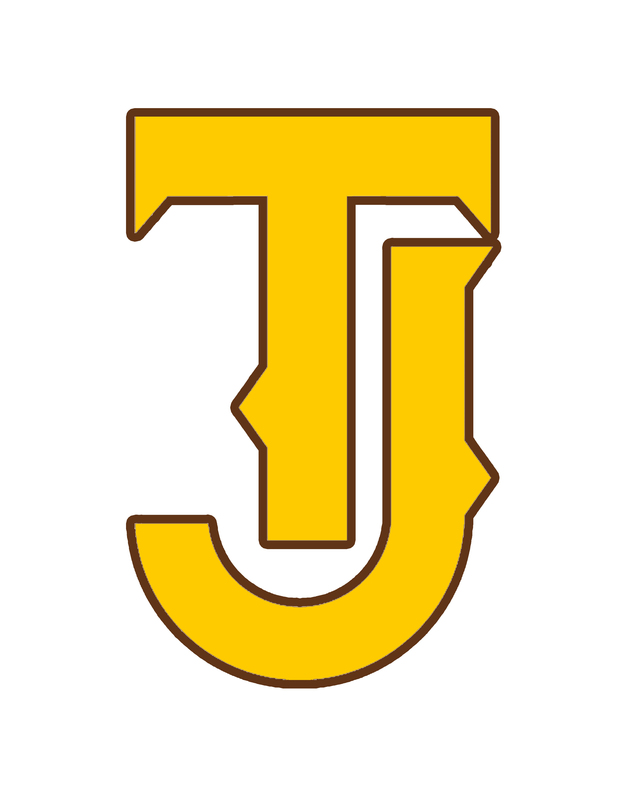 See the TJ Boys’ Golf Website for the calendar and all team information.  Expectations for TJ Golfers with signatures: (TJ Golf Expectations).  Receipt for payment of Athletic Participation & Boys Golf fee ($250 or $200). Pay the fee to the Treasurer at Thomas Jefferson High School, checks payable to Thomas Jefferson High School, memo = boys golf. For players that are unsure if they will qualify for the tournament team, pay $200 and $50 can be paid if you make the tournament team.  Summer short-game log (Short Game Log ) – bring results log of summer practice to get TJ Golf prizes. 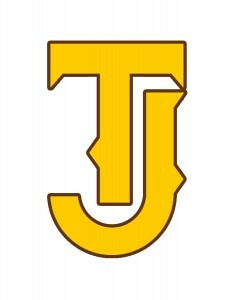  TJ golf polo: I will have prices for a TJ golf polo shirt to keep, and caps and visors later in the summer. Make checks payable to Thomas Jefferson High School. These are not required. See Mr. Fornstrom to view the shirts and hats.  You must provide your own golf equipment, but we do have some club sets that you can borrow for the season. See Mr. Fornstrom or Mr. Smith if you need clubs. The school district and TJHS will pay for green fees and golf balls for tournament use.  Transportation is not provided to practice courses or tournament sites. Please work with others to coordinate car-pools or ride shares. Athletes will not be allowed to practice until all paperwork is turned in. During the first week, returning players will have a stroke-play tournament with two 18- hole rounds. This tournament will determine placement for the initial tournaments. Beginning players will receive instruction and play the par 3 or West course.Unfortunately, high school golf is a very short season. This means that summer will be the time to improve your golf game. You need to be ready to shoot low scores when the season begins. Consider taking the following steps to speed your improvement.  Practice your putting and short game. This is the quickest way to improve scores. 30 minutes three times a week is a great start. Record your results in the attached practice log (or make your own log) and bring it to the first practice to get TJ Golf prizes.  Consider taking lessons. Both Denver and Englewood have very good programs for junior golfers at a reasonable price. 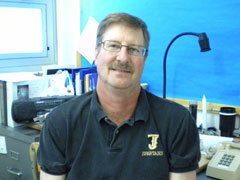 Shawn Waters and Jon Arnold are excellent junior coaches who have been a great help to TJ golfers. Their contact information is on the next page. I will send information about Overland junior golf programs when I receive it.